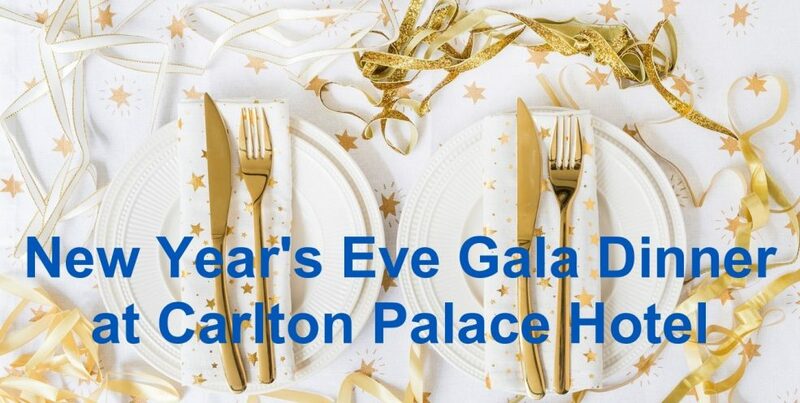 Carlton Palace Hotel welcomes guests to a New Year Eve Gala Dinner on the festive evening of December 31. Luxurious holiday atmosphere, delicious food and unlimited house beverage for every taste – the New Year’s Eve will be remembered for a long time. Also, live entertainment is provided for guests throughout the night. Tickets price – AED 550 per person.